This is the inspirational story about Anh Do's journey from Vietnam to Australia. The highs and the lows and the sacrifice his mother made in order to give her family a good life. It's his journey from near poverty to becoming a successful famous comedian. 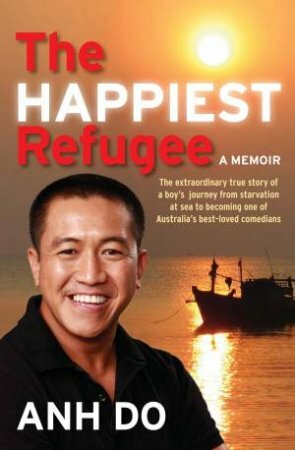 The book is well written, as it's a serious topic but is still is told in a humourous way which brings out the comedian in Anh Do. This book will make you sad but by the end of it, it will make you smile. Reviewed by 01cg. Great book! I read the book in a day, staying up till 1am to finish it. So compelling and conversational at the same time. Its like the author is speaking to you telling you his life story. My grandfather was a refugee from Poland and I really related to the themes of alienation in this book. 5 stars.